Most deferments are offered to first-time offenders of minor crimes like shoplifting. 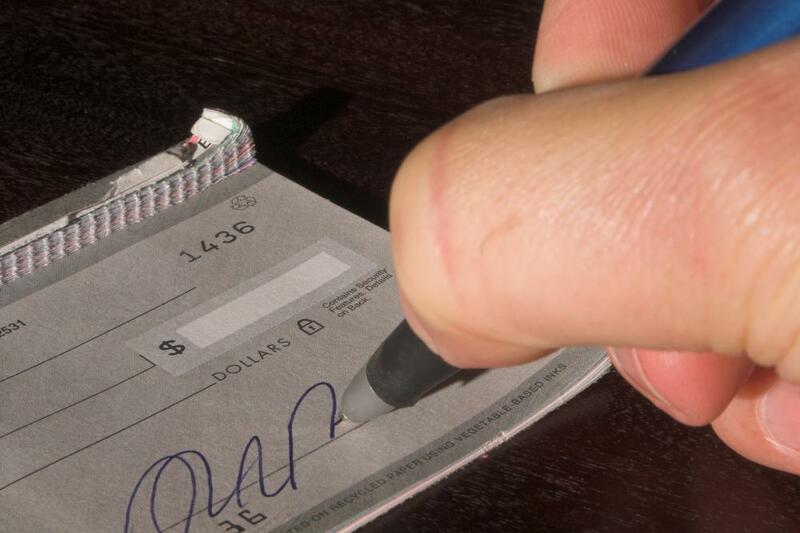 A deferred prosecution may be offered to someone who has been charged with writing a bad check. A deferred prosecution is an option offered to a defendant in some criminal justice systems. When a prosecution is deferred, the defendant does not plead guilty nor is a guilty plea entered by the court. The prosecution agrees to defer, or postpone, the prosecution of the crime for a set period of time after which the case is reviewed and either dismissed or prosecuted. As part of the deferred prosecution agreement, the defendant must abide by certain conditions and/or complete certain requirements during the period of deferral. Most such agreements are for a period of time ranging from one to two years. Common conditions include not incurring additional criminal charges, completion of a class or program relating to the initial charge, drug testing, and payment of fines or costs. The conditions and terms of the agreement will be in writing, signed by the defendant and the prosecutor, and entered into the court record. In most cases, a deferred prosecution agreement is offered to a first time, non-violent offender who is facing misdemeanor charges. The guidelines for when such an agreement may be offered will vary by jurisdiction. Just because a defendant meets the basic criteria for consideration of a deferred prosecution does not guarantee that one will be offered as the prosecutor usually has discretion as to whether or not to offer the agreement. Common charges that may qualify for a deferred prosecution include possession of marijuana, shoplifting, writing a bad check, or possession of alcohol by a minor. The concept behind the agreement is to give someone who had a one-time lapse in judgment a chance to avoid a criminal conviction. The purpose of setting the matter out for a period of a year or two is to make sure that the offense really was a one-time mistake. If the defendant does not abide by the conditions of the agreement, then the prosecutor may re-open the case and proceed with the prosecution. If the defendant does, however, successfully complete the terms of the agreement, then the case is dismissed at the end of the deferral period. A deferred prosecution differs from a deferred adjudication in that the latter actually requires the defendant to first admit guilt. In a deferred adjudication, the conditions of the agreement may be essentially the same, but the court will have an admission of guilt on the record in the event the defendant does not comply with the conditions. In that case, the court may proceed directly to sentencing without the need to prove guilt. What is a Prosecution Witness? This was the best answer for deferred prosecution.